At Dr. Galván Díaz Dental Care, our dentists and our dental teams are committed to providing you with the highest standards of patient-centered care. Learn more about our general and cosmetic dentistry services in Mazatlán. Many of our dental clinics also offer specialty dental services, such as orthodontics, Invisalign®, teeth whitening and oral surgery. Before recommending any treatment, our staff will do a thorough assessment of your overall health and your oral health. We clearly explain all of our treatments and services to our patients, so that they understand the care we are giving. Contact us today and we will address any questions or concerns about our services. 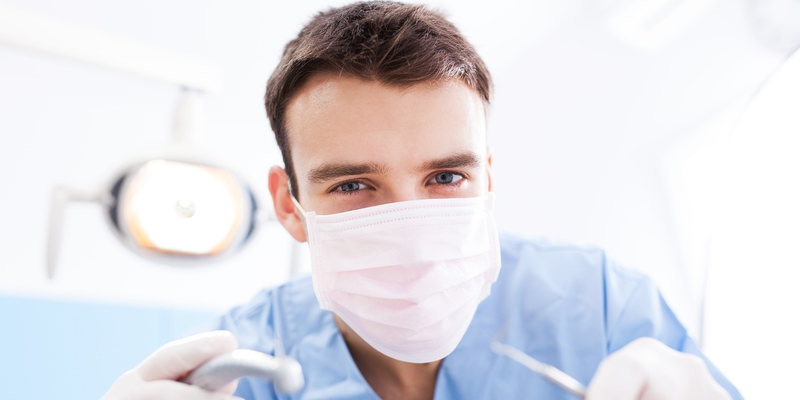 We would be more than happy to talk to your about how to maximize your oral health and the appearance of your smile. With so many dental services available, the perfect smile is yours for the taking – all you have to do is give us a call. We look forward to hearing from you!